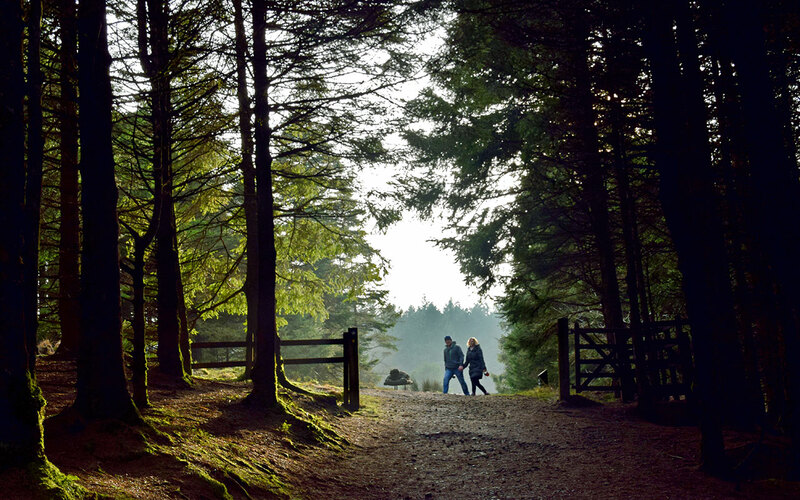 A Country Park with 185 acres of conifer woods and moorland, forest walks and viewpoints. The summit of Beacon Fell Country Park is 266m above sea level and offers spectacular views of the Forest of Bowland and Morecambe Bay. On a clear day it is possible to see the Isle of Man.